ON Free or Reduced Lunch? We offer discounts for all kids on free and reduced lunch. Please send a picture of form from school determining this to 90plusproject@gmail.com. 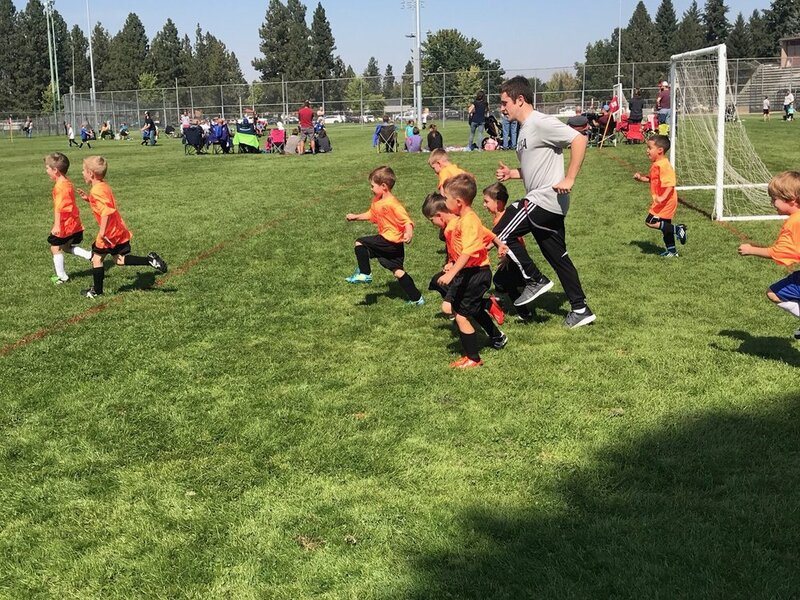 Our goal is to provide soccer to every child who wants to play and we do offer more schoachlarships if needed.